Decorating and styling my home has become my very favorite hobby. When I am stressed or need to decompress; organizing/decorating/cleaning is actually my favorite fix. Weird, huh? My friends like to laugh about the fact that most of my home decor is neutral. My husband has even said (on multiple occasions) that my house is “50 Shades of Grey”. All areas of my house are, for the most part, color neutral. It was especially important for me to use Neutral Nursery Decor. Let’s be honest, decorating the nursery is arguably one of the most beautiful moments for an expectant parent. Agree? There are many reasons why I believe that neutral nursery decor is the more practical option. 1. No limits on accessorizing. With neutral bedding and “base” decor, you can change up throw pillows and knick-knacks any old time you want. You aren’t “committed” to a color palette or theme. In my opinion, this is more cost effective and convenient as your child grows out of babyhood. 2. Passing down to the next sibling. After Charlie, we weren’t sure if we were having more babies, but just in case- I kept all the gender neutral items. I am SO glad I did. Lincoln has been able to reuse so many things that belonged to her, because I went with color/style neutral products. This is something to keep in mind if you plan to have multiple nurseries to decorate over a few years time. 3. Easier to give away/resell. 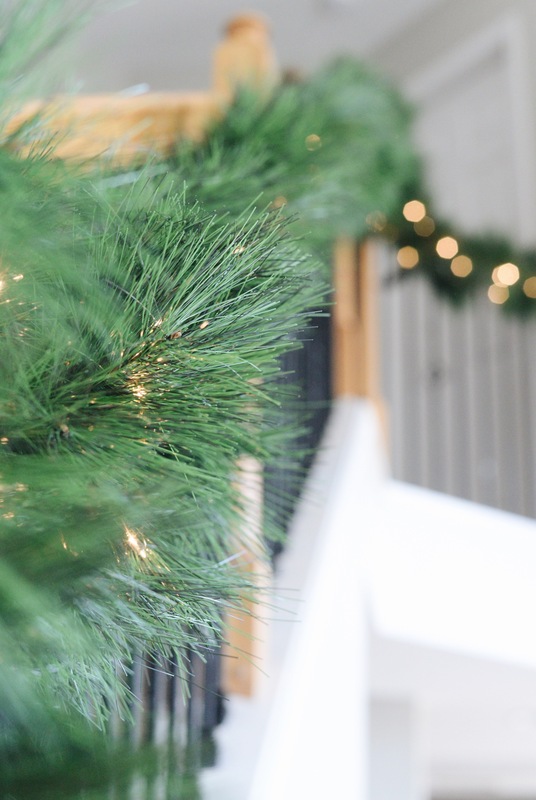 Naturally, the more neutral something is (no specific color, trend, or theme), the more likely it would be that someone else would want it in their home. 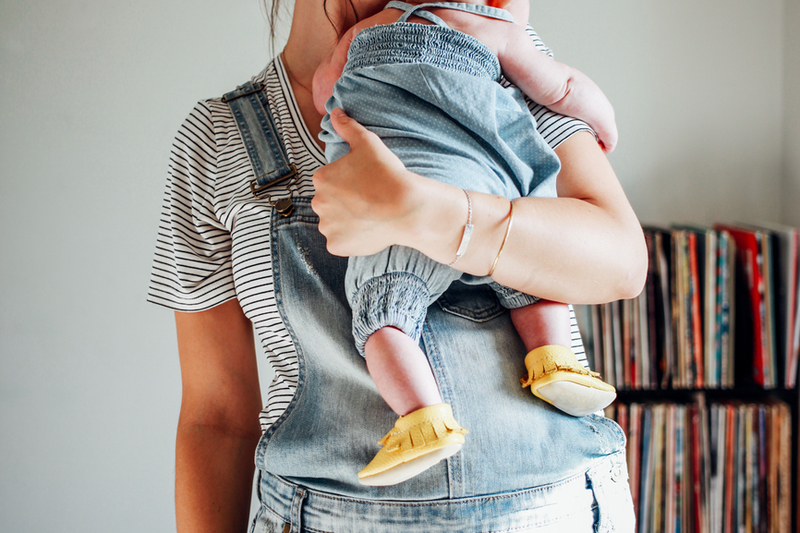 Instead of being limited to a nursery of a baby girl who really loves all things unicorn (for example), you’re opened up to boy or girl nurseries that are looking for a neutral “base”. 4. 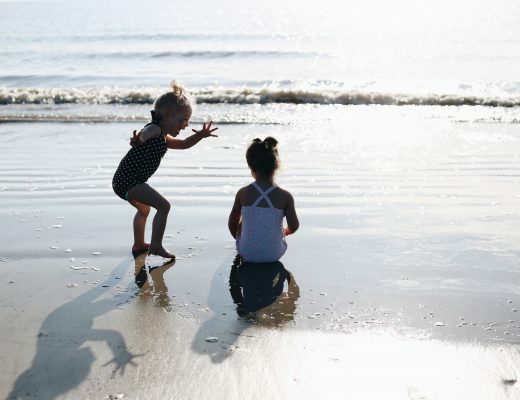 Less busy is subconsciously less stressful. I am a firm believer that obnoxious/cluttered decor can cause subconscious anxiety. You can Google and read more about those theories. I believe that a clean, neutral palette feels relaxing and serene. 5. Repurpose decor throughout the home. I’m sure I could think of ten more reasons, but those are my top five. 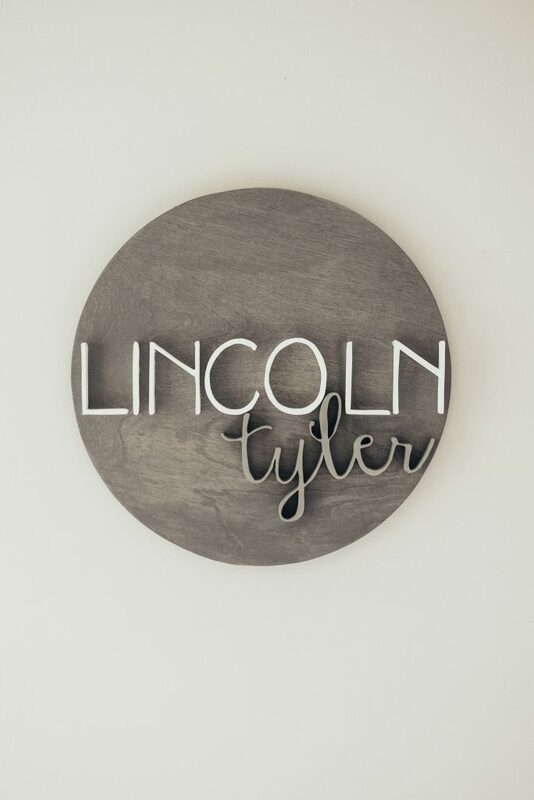 Lincoln’s nursery is currently styled with the Keepsake Collection from Just Born. Just Born refreshed its high-end (yet affordable!) Keepsake Collection of nursery decor and bath items over the summer and it is LOVE. This collection has a European vintage feel with delicate detail. 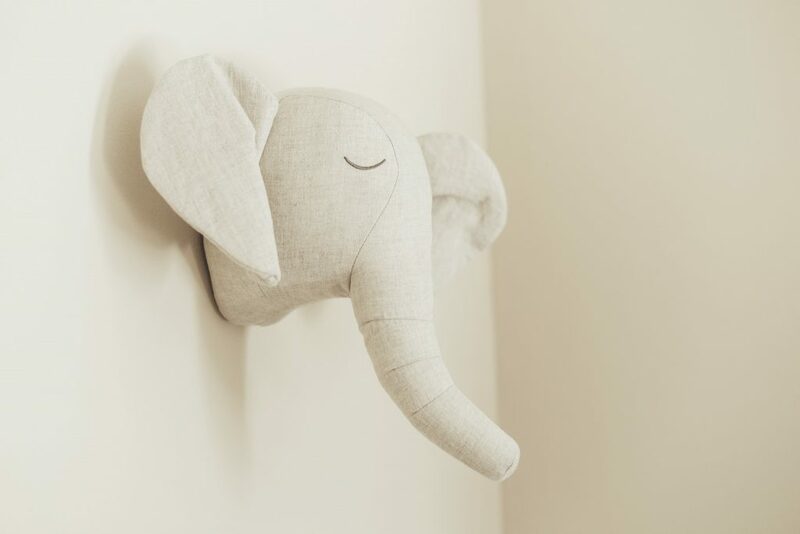 The Keepsake Nursery Collection provides parents with must-have nursery items such as bedding, blankets, accessories, hooded towels and beautiful stuffed plush animal heads that can easily be incorporated into nursery’s decor. 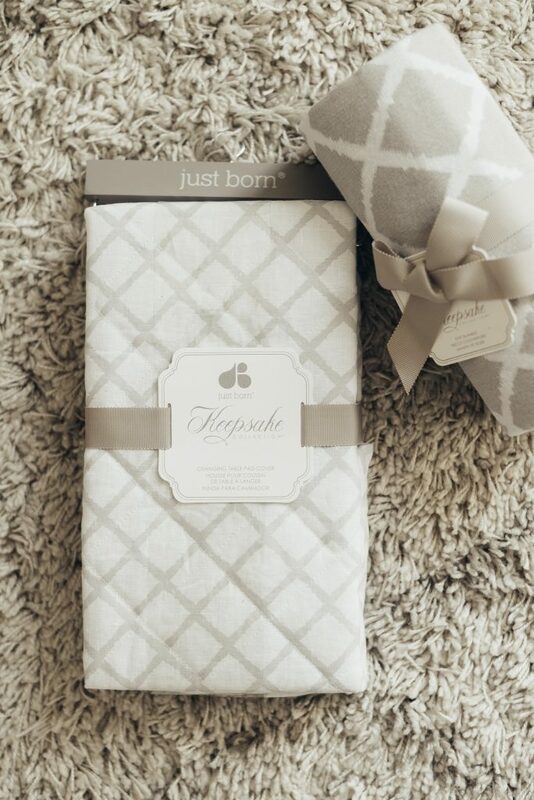 These items are perfect for any registry list or baby gift (boy OR girl!). You can grab them all (or register for them) at buybuyBABY. 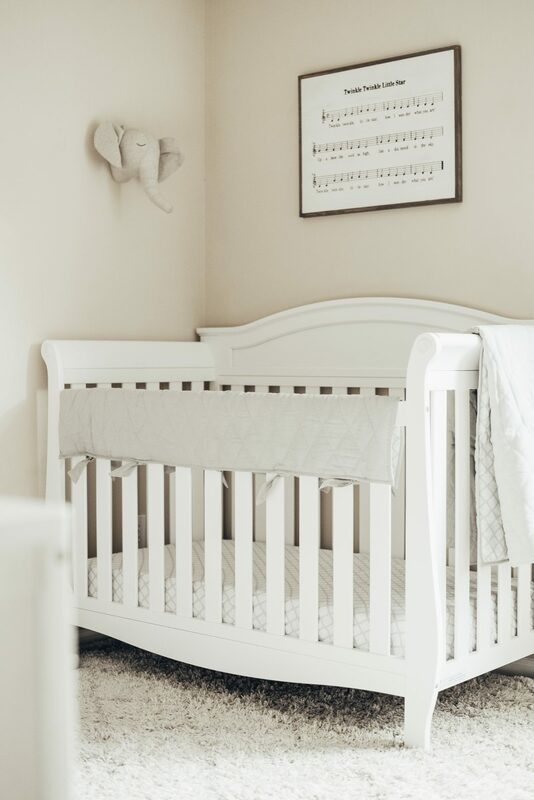 What are your thoughts on neutral nursery decor? Boring or perfectly chic and practical? 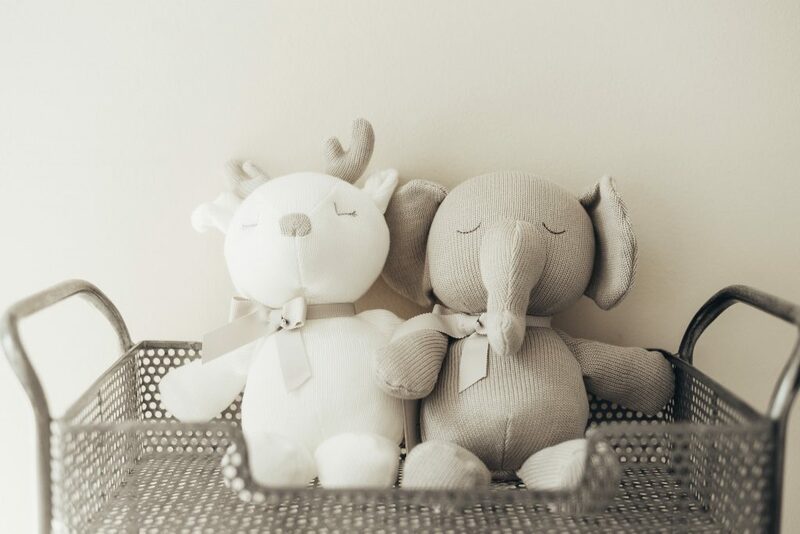 How will you create beautiful moments in decorating your nursery?